In 1975 Ratilal Mehta a very spiritual businessman, after sitting a couple of courses with Goenkaji in Rajasthan, invited him to conduct a course in his newly constructed switch factory in Hyderabad. 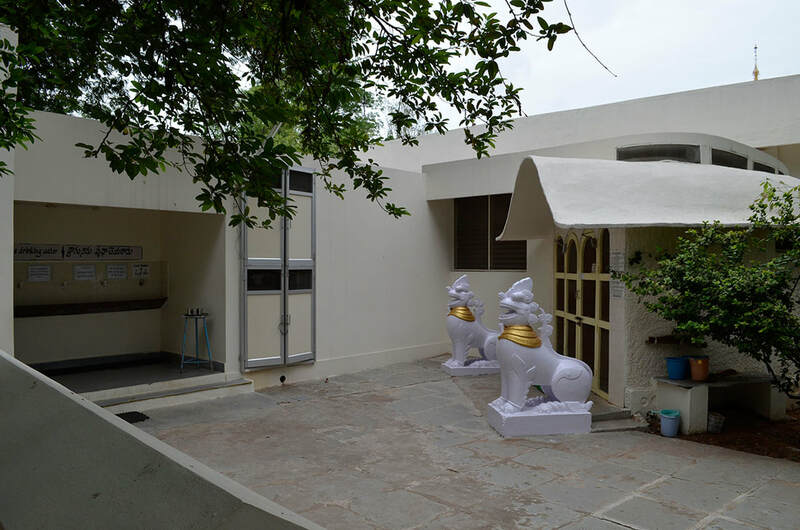 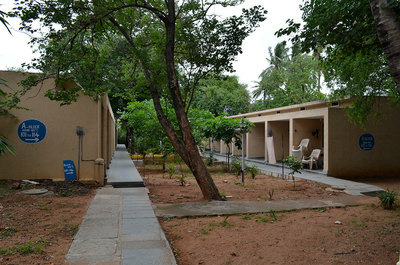 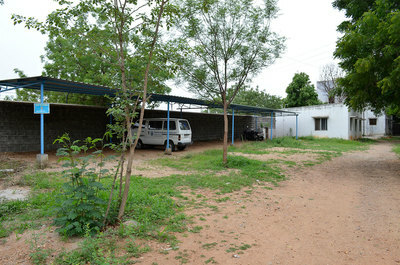 After a couple of course being conducted there he decided to construct a meditation centre in 2 acres of adjoining land. 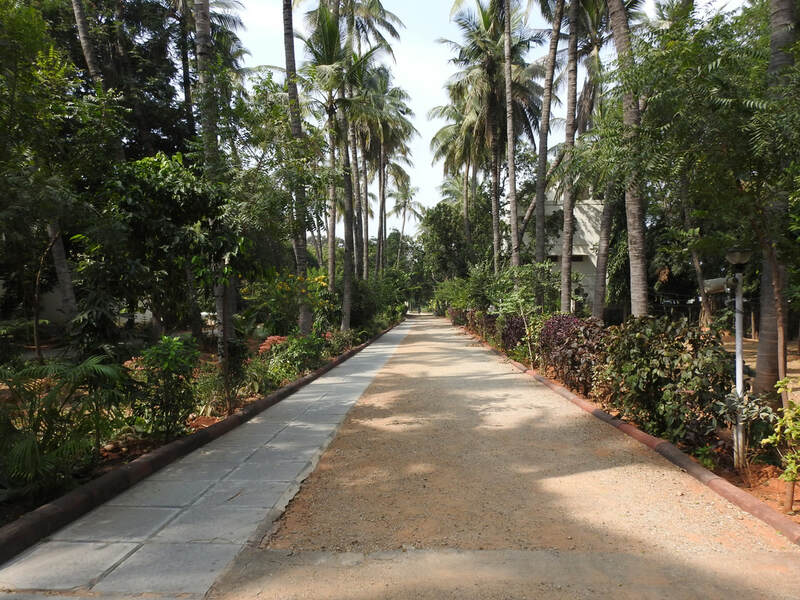 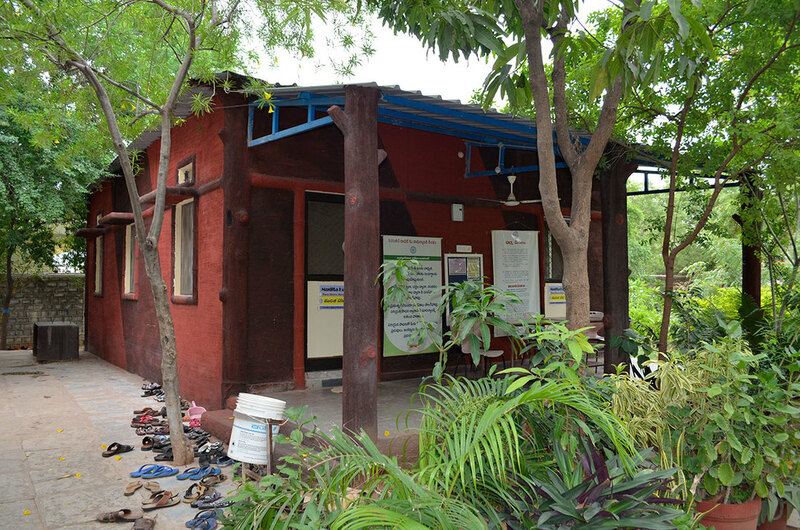 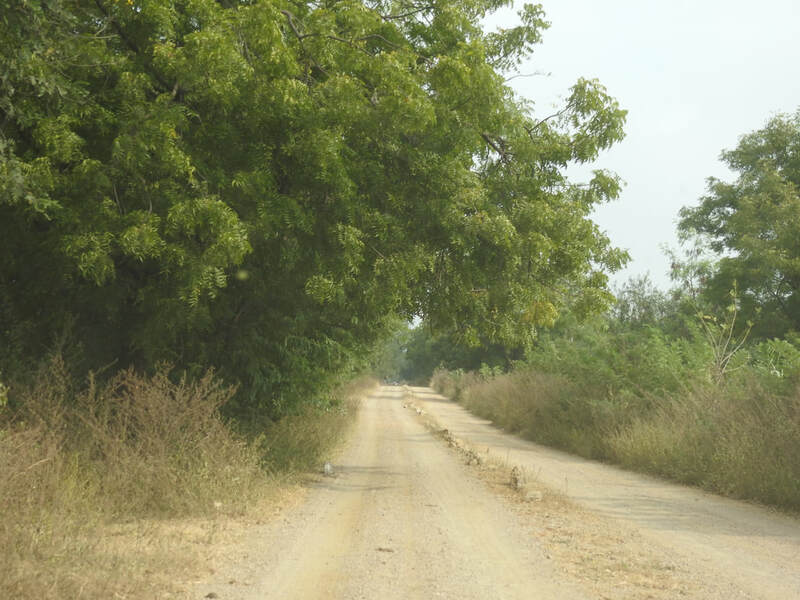 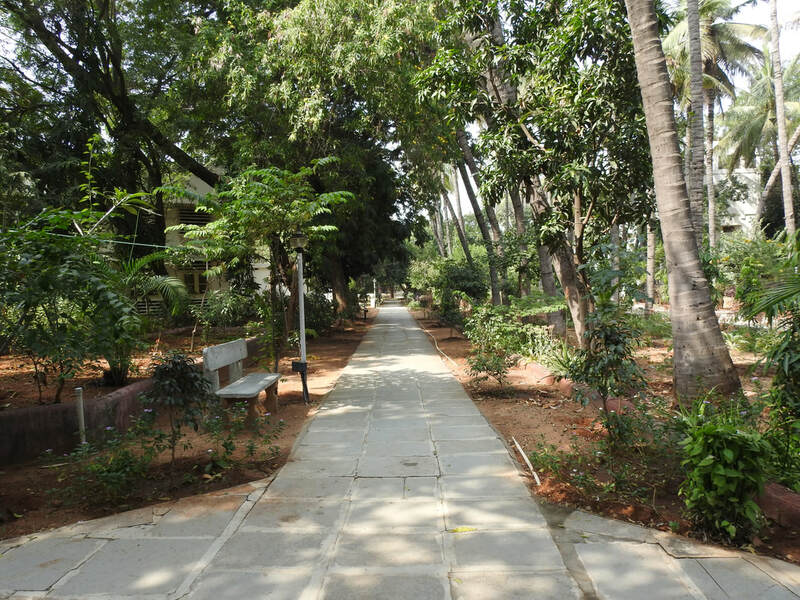 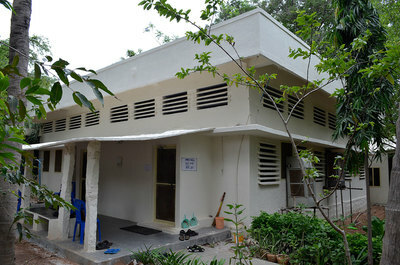 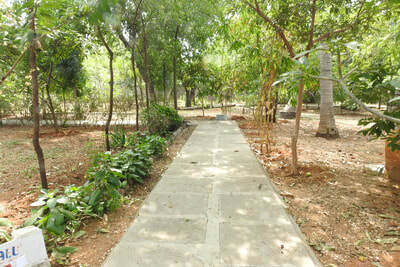 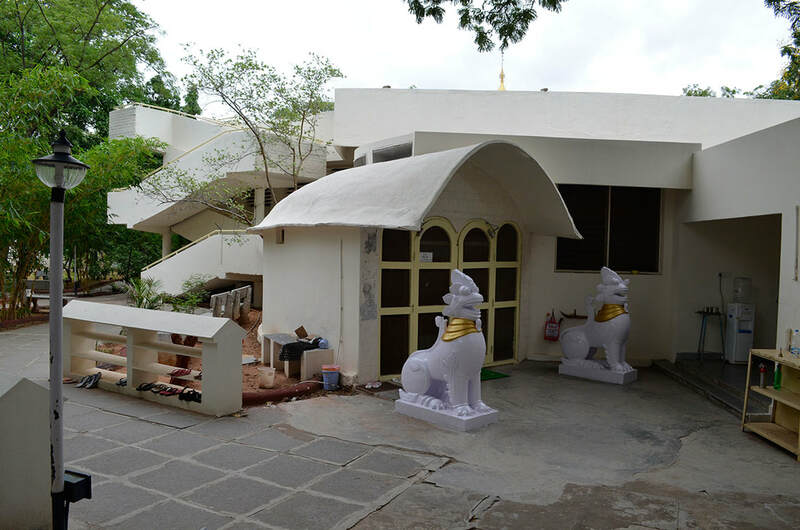 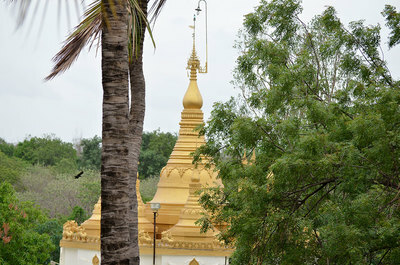 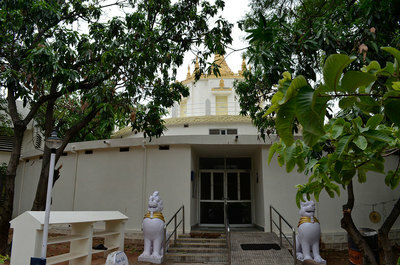 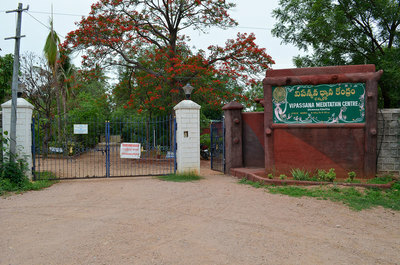 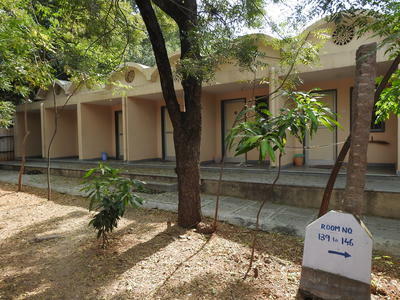 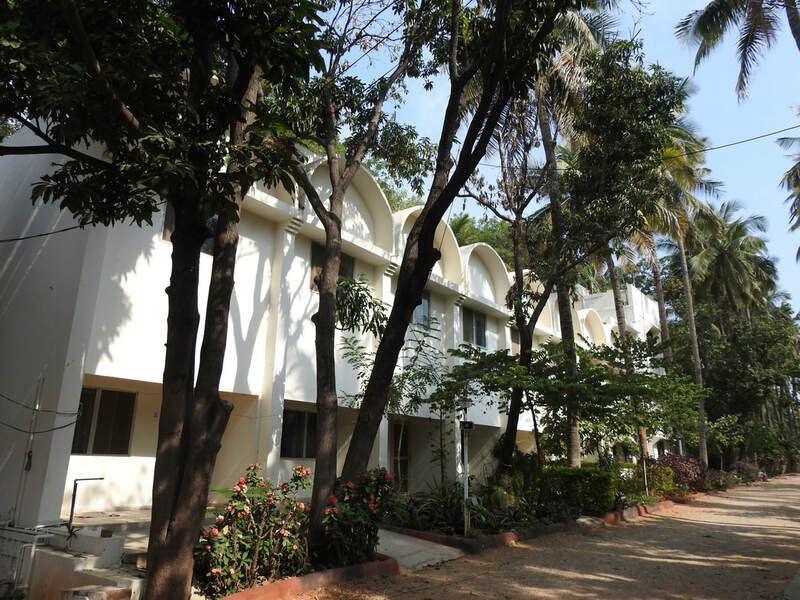 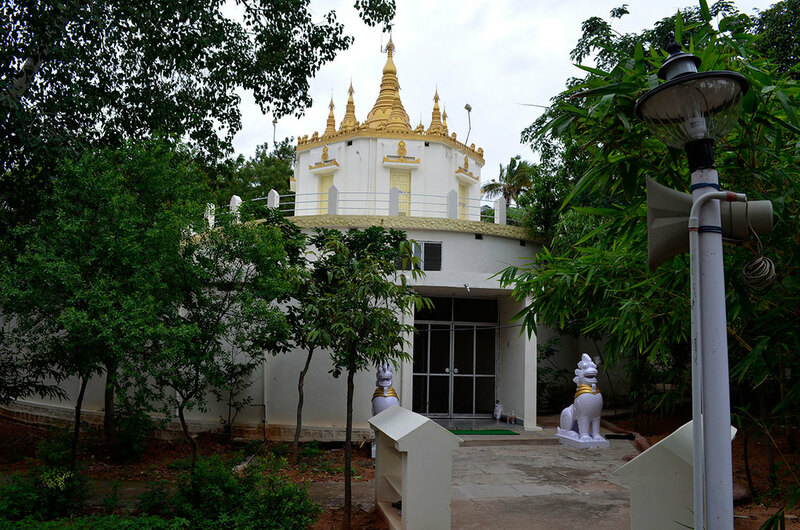 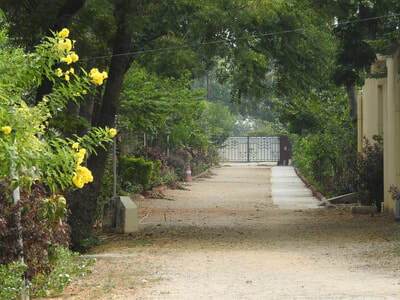 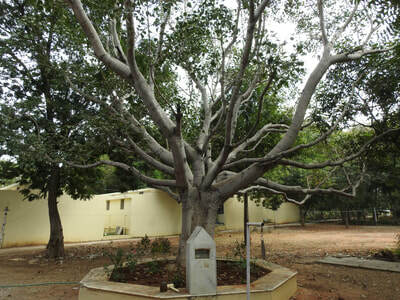 Goenkaji named it Dhamma Khetta and the first course was conducted there in September 1976 – the first centre to conduct a course in this tradition. 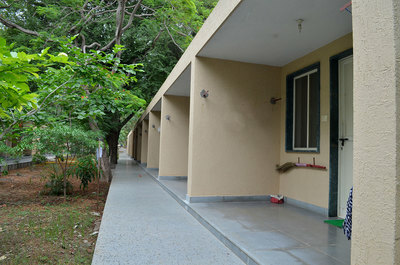 Initially Goenkaji used to conduct two courses a year there but later when he appointed Assistant Teachers a course was conducted every month. 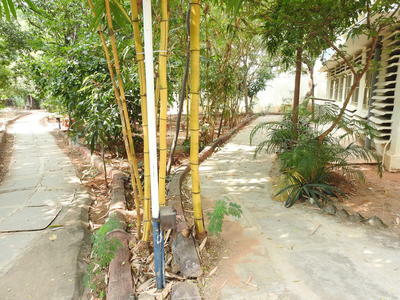 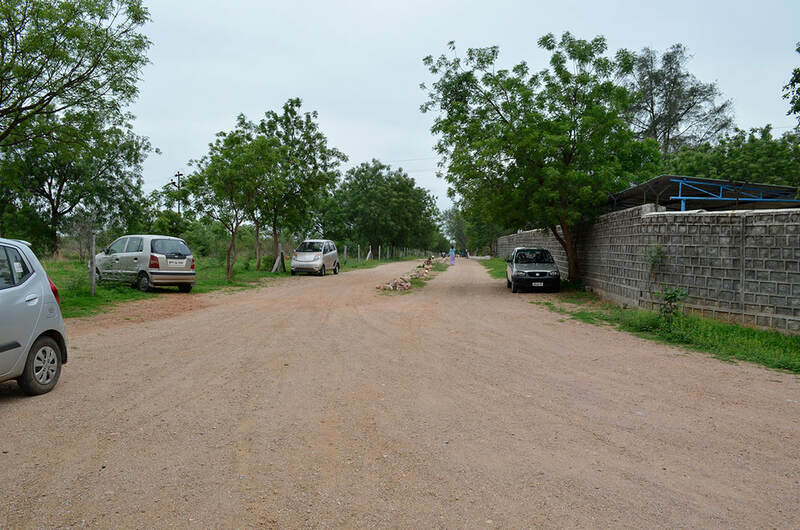 Gradually over the years more land was donated and now the centre has almost 7 acres. 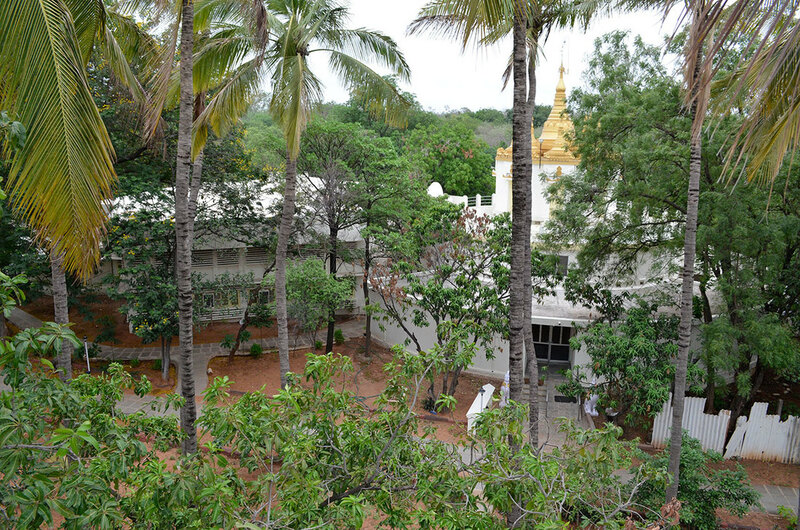 A spacious Dhamma Hall for 150 students and a Pagoda for 72 students were built in the early 1980’s. 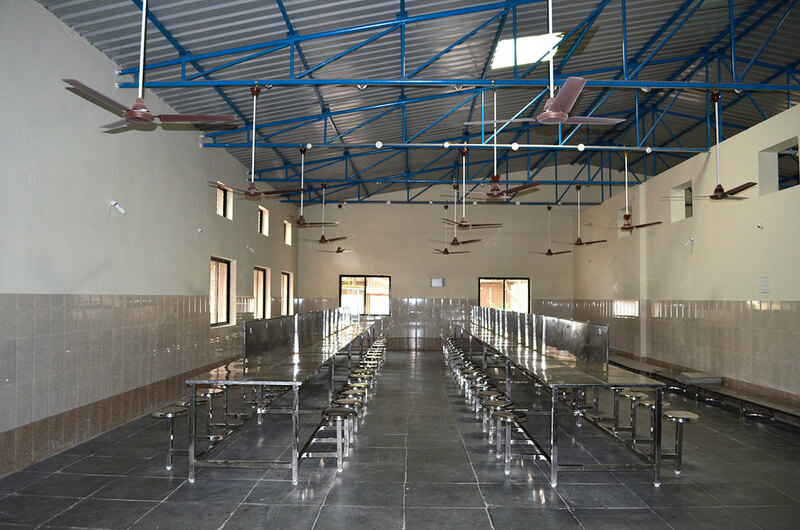 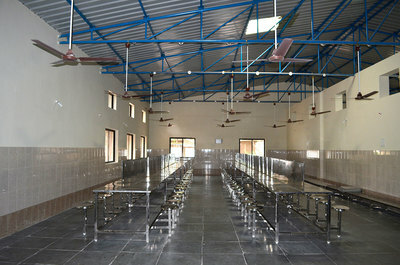 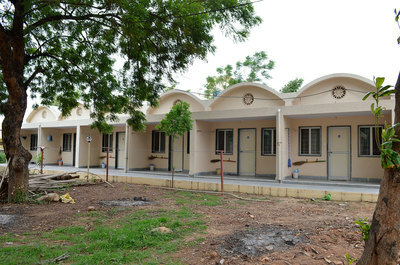 Later a mini hall for 50 students, one hall for 30 students and another one for 75 students were built. 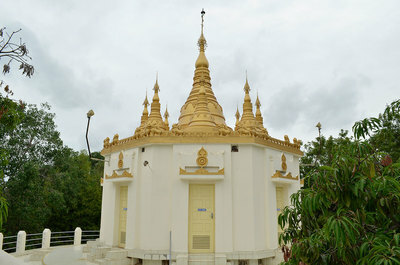 Pagoda cells also have been increased to have a total of 125 cells. 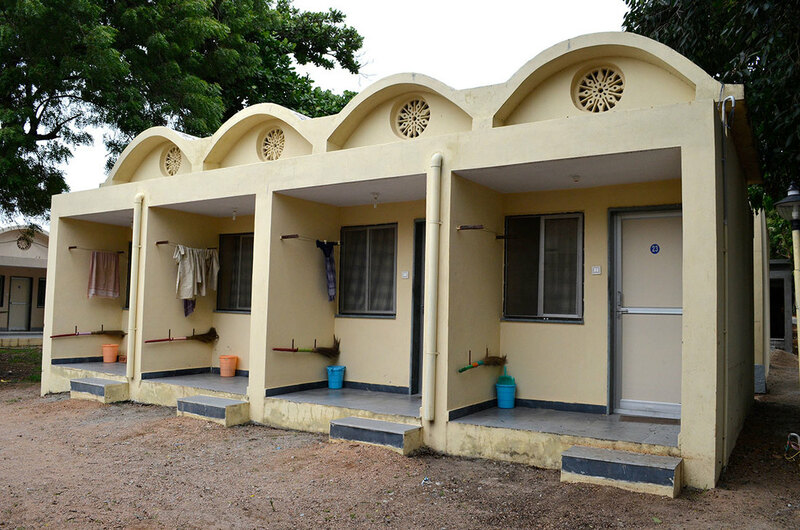 There was accommodation for about 90 males and 75 females initially but as the buildings were very old they are being slowly upgraded and now there are 24 single and 15 double rooms on the female side and 20 double rooms and 12 single rooms on the male side. 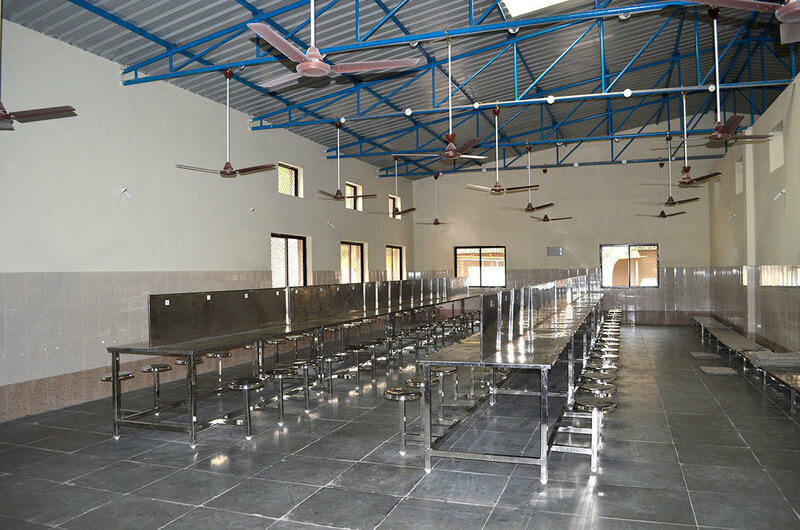 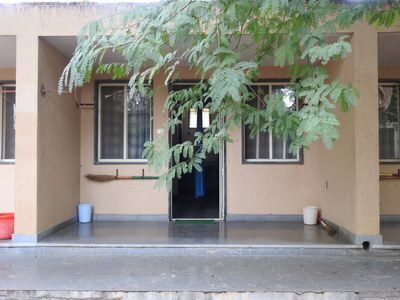 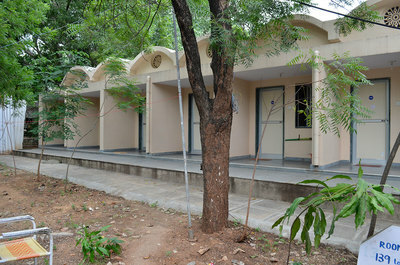 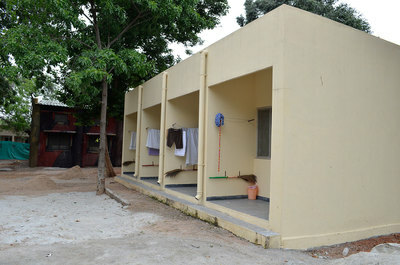 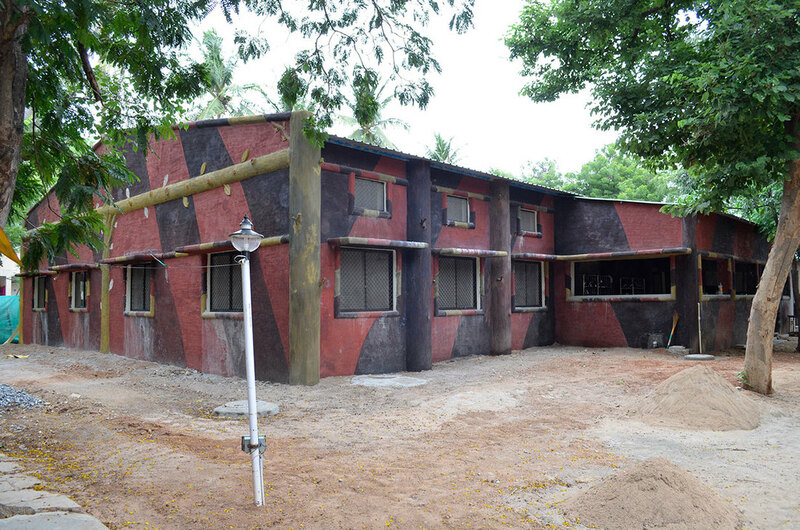 7 more single rooms on the female side and 28 single rooms on the male side have been recently constructed. 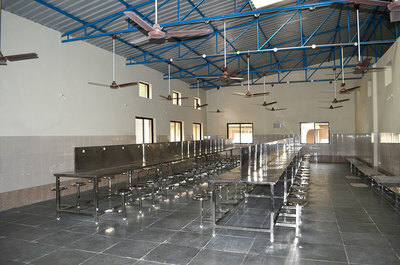 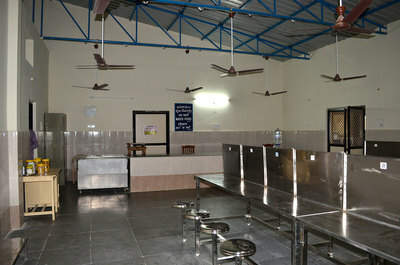 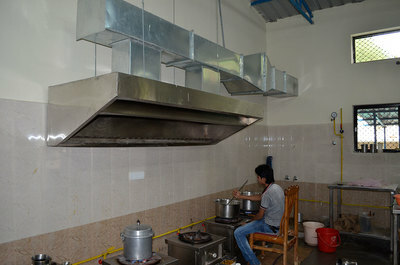 The kitchen and dining hall also have been upgraded recently. 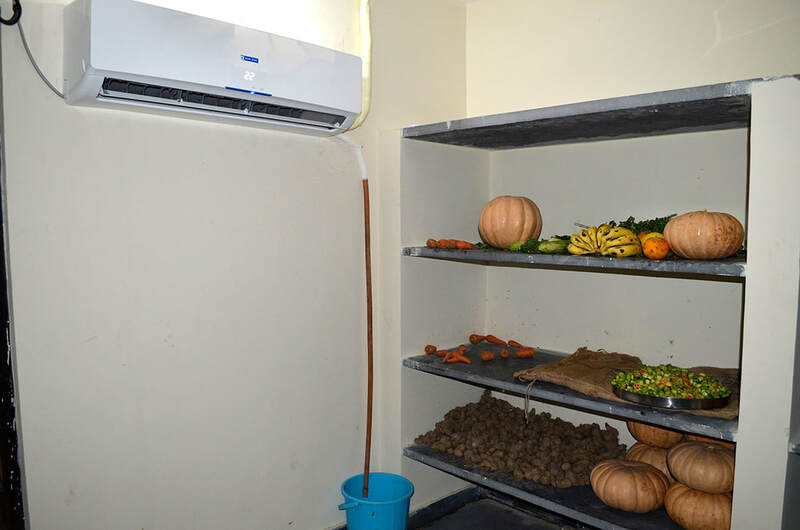 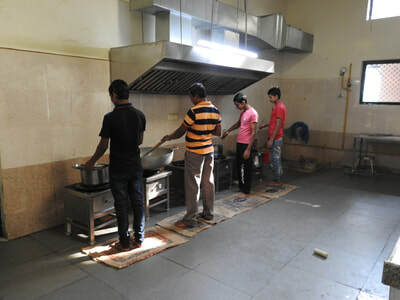 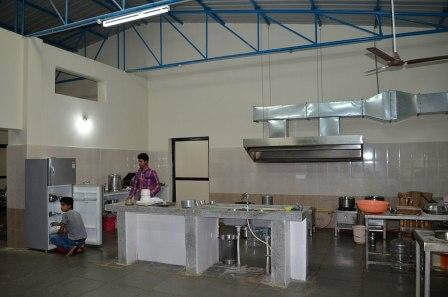 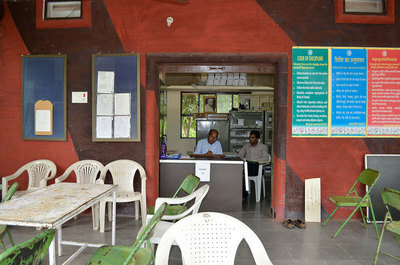 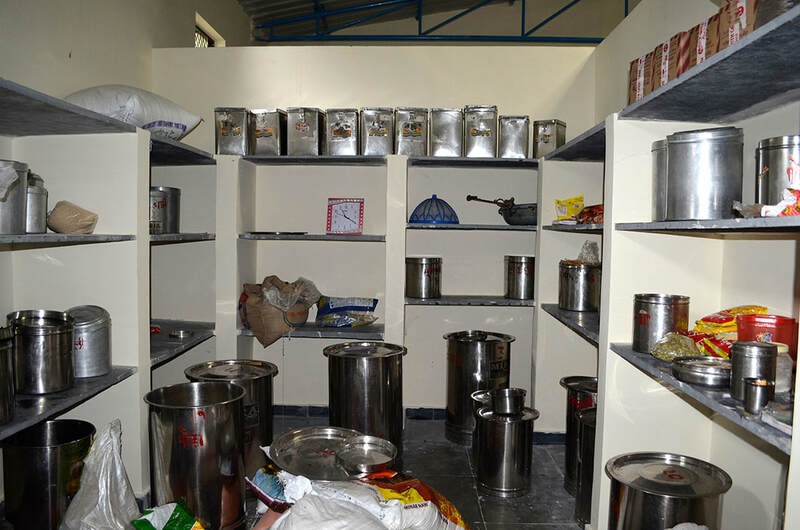 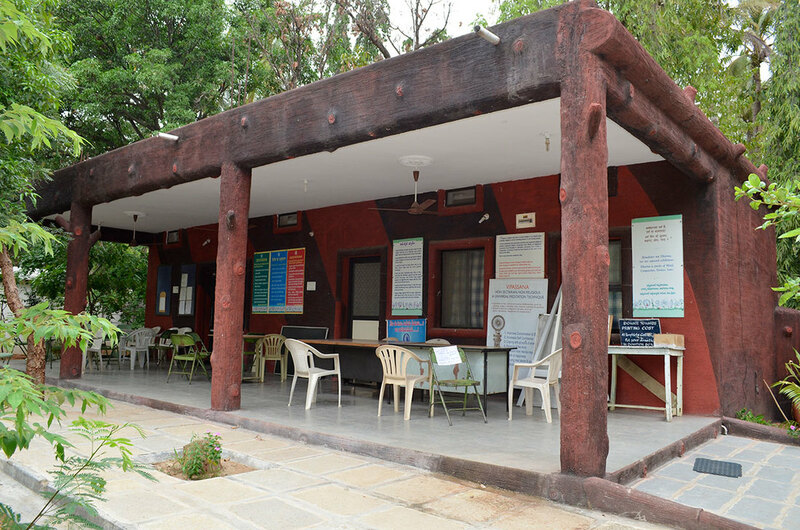 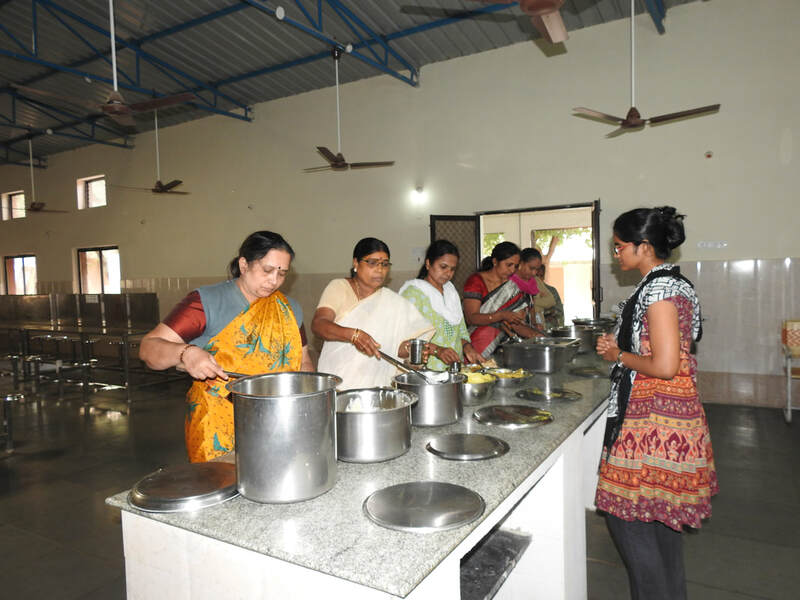 The centre now caters to 86 male and 68 female students. A new dhamma hall for females will be constructed in the near future. 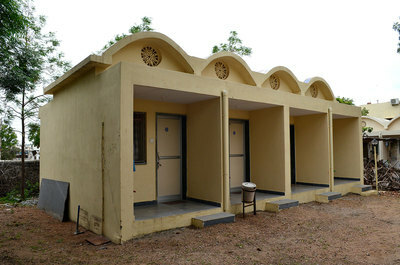 There are residences for 2 female AT’s and 3 male AT’s. 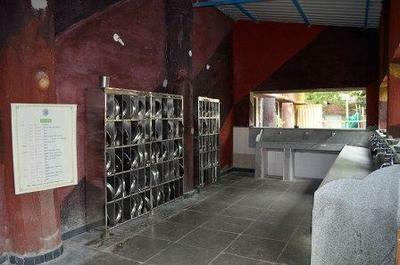 8 more residential rooms for male students will be constructed shortly.